The Economic times posted another story of cost issue, citing the National security advisor Doval is in Paris, who discuss about global war against terrorism, and the recent air force base attack, Who also accompanied by some key Rafale negotiation team to fine tune the deal, ET Reported as per their sources, The deal value cross over $9 billions or so for the 36 fly away Rafale. The Reuters posted a news in Monday quoting Defense minister, who said the deal expected to be signed in on or before the Republic day parade. Hence it looks like the words are not clear, Defense minister never said the deal all set for signature, unlike what livefist and India today quoted. India Today in Dec 26 Reported that " India and France will sign the Rafale deal in Jan 25, also says the all the fighters will be delivered within next seven years. However they didn't mentions about the person who said above details to India Toady. Later in Jan 10, Livefist quoted almost the same what India Today said, saying the deal will be signed on Jan 25. Live fist also said another DAC meet scheduled on January 18, will give go ahead call for the Rafale deal, to sign the contract. 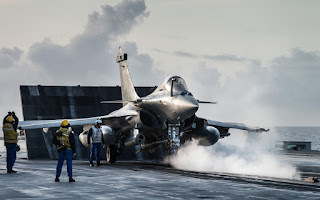 However Livefist failed to mention the key body of the contract, The Cabinet committee and Finance ministry, Live fist also said the French defense minister will comes to India before the President's arrival to recheck the contracts. 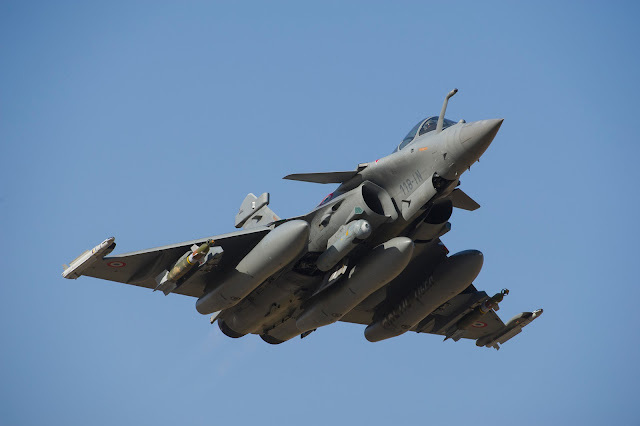 Times of India said, The DAC meets on Sunday discussed about the Rafale deal, who also says still there is some issues to clear the Rafale deal, who citing the offset clause as major issue in the deal. The ToI mentions defense ministry sources, Who says "It's highly unlikely the Rafale deal will be Signed on Jan 26". They also said the deal won't be signed on the eve of Republic day. ToI also published the issues are almost solved in virtually, and the commercial negotiation takes another two to three weeks, next the Cabinet Committee approval, followed by Finance ministry approval. So these procedures could take another one or more months. ToI quoting unnamed defense ministry sources saying France will invest only 30% of the deal value in India. India negotiated upto 50%. On the other side Economic times on Jan 13, reported a whooping value of $9 billions for 36 Rafales, ET said the figures comes from authoritative sources. They are the one who mentioned the Doval's France visit also covers the Rafale talks too. Even ET couldn't confirm the deal value may include weapon packages or not. Days ago here in this blog, I quoted from various open sources across from French and India, The actual deal value of 36 Rafale F 3 fly away units sets for close to some €5 billion which include spares, support systems, Base modification and Missile systems. 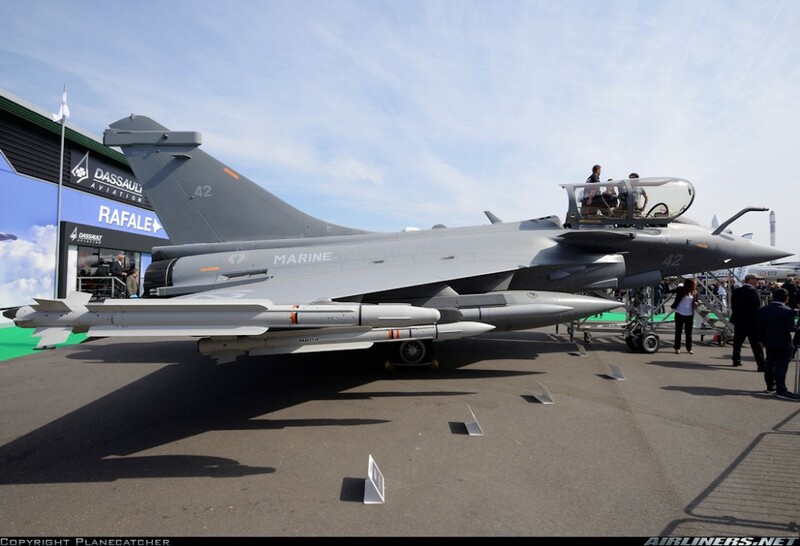 The actual price per Rafale is negotiated at some €70 millions, for 36 units it crosses some €2.7 billions. so half of the amount could be spend for base modifications, weapons, and spare parts. From the beginning the french sources said The deal value is remain same for F 3 units quoted in 2012. when Rafale announced as L 1 as MMRCA. Even the ToI and ET are not agreeing so what more can be said. why did you change theme of your blog. now we cannot post comments on main page. are you scared of my comments.